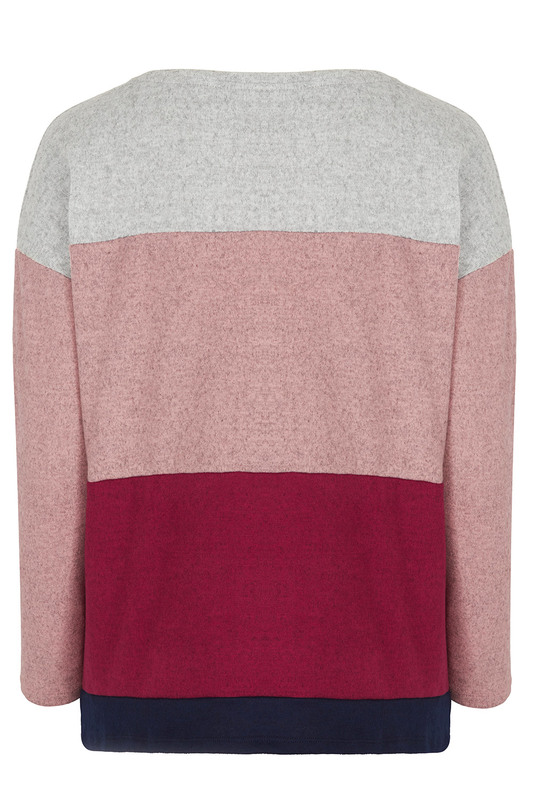 Stay cosy whatever the weather in this soft touch sweatshirt. 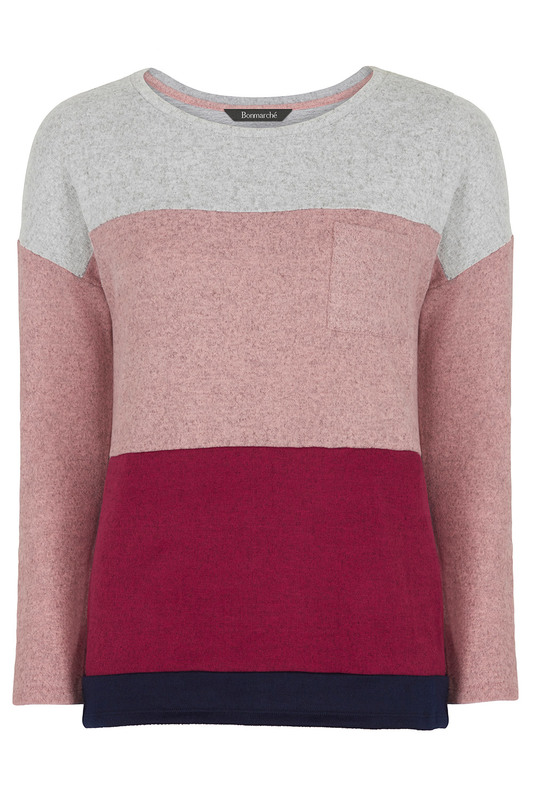 It features a fun chest pocket, as well as colour block panels of gentle hues for a feminine finish. A round neckline and long sleeves make this the ideal layering piece for relaxing at home. Wear with the matching joggers on lazy Sundays.